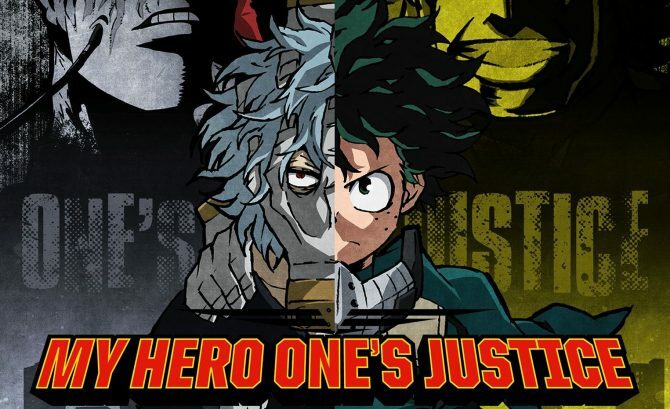 Bandai Namco reveals a new character for My Hero Academia: One's Justice, alongside the first battle gameplay against Izuku. During a livestream from Jump Festa at the Makuhari Messe in Chiba near Tokyo, Bandai Namco Entertainment revealed a brand new character for My Hero Academia: One’s Justice. 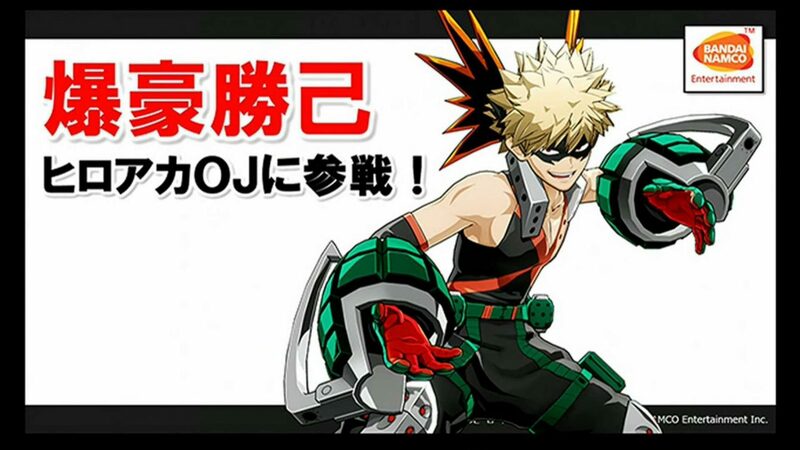 The new character is Katsuki Bakugo, known for his Explosion quirk. I guess his presence was a given, considering that he’s the second most relevant character of the series. 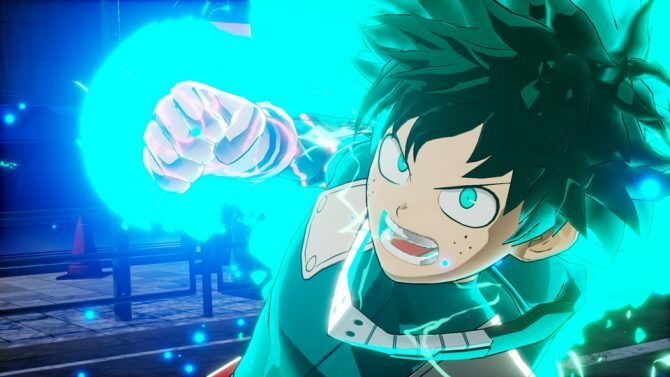 Alongside the reveal, we also got to see the first gameplay of the title, featuring Katsuki Bakugo fighting against the game’s protagonist, Izuku Midoriya. 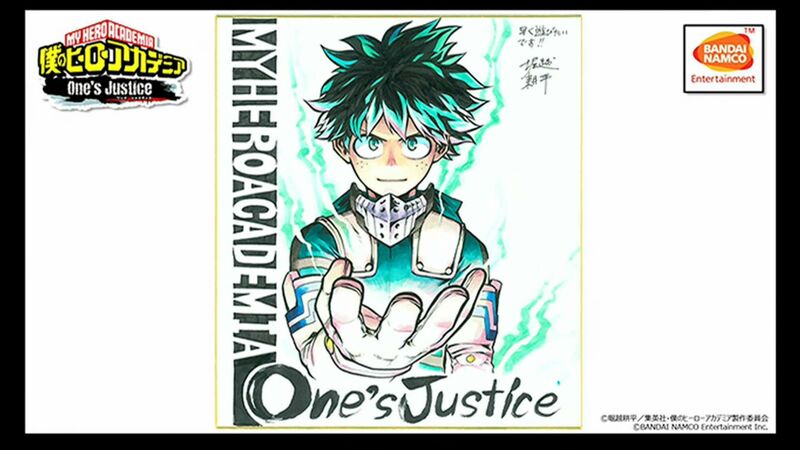 On top of this, we also get to see an illustration created to celebrate the reveal of the game by mangaka and series creator Kohei Horikoshi. You can check the video out below, alongside the illustration. If you want to see more, you can enjoy the first teaser trailer, the first screenshots, and a second batch released on the same day. 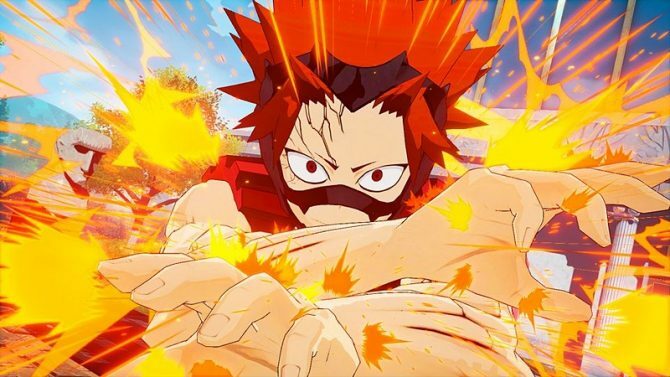 The game will be released in Japan in 2018 for PS4 and Nintendo Switch. 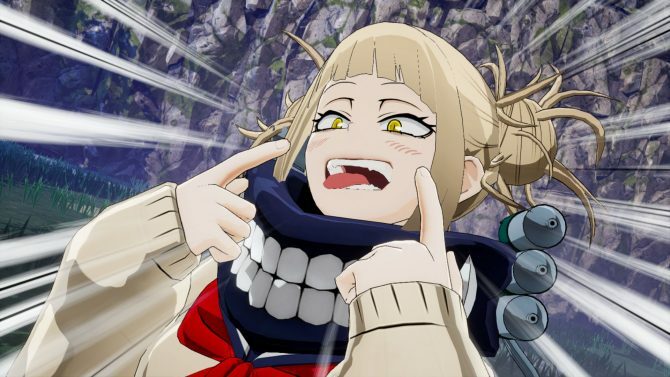 Unfortunately, a western localization has not been announced for the moment. Yet, we shouldn’t lose hope. Hopefully, it’ll come soon enough.